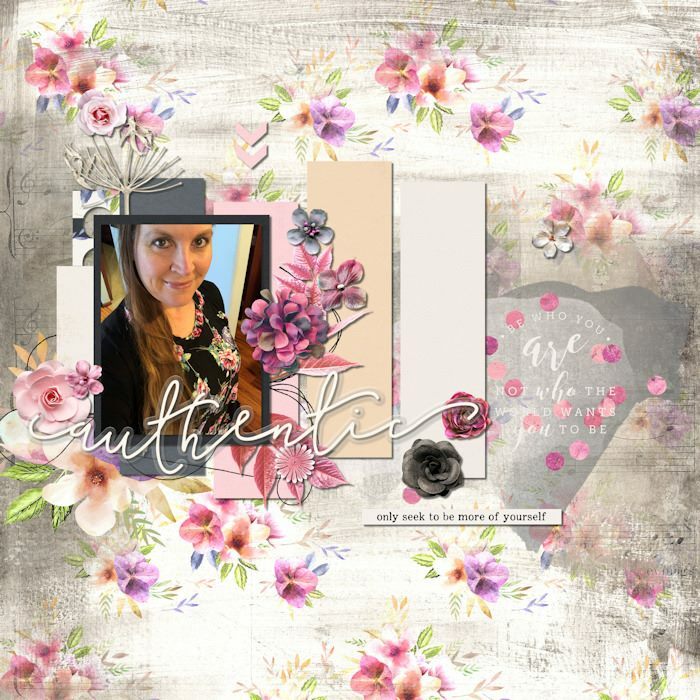 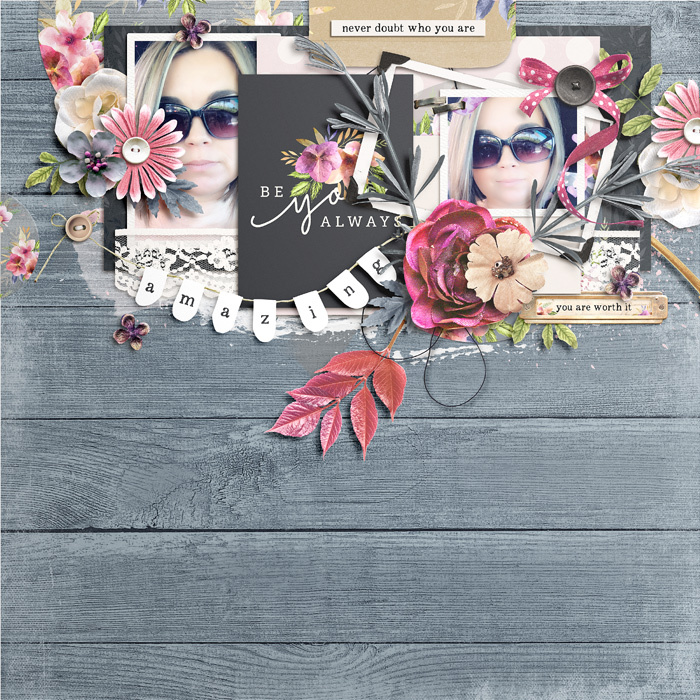 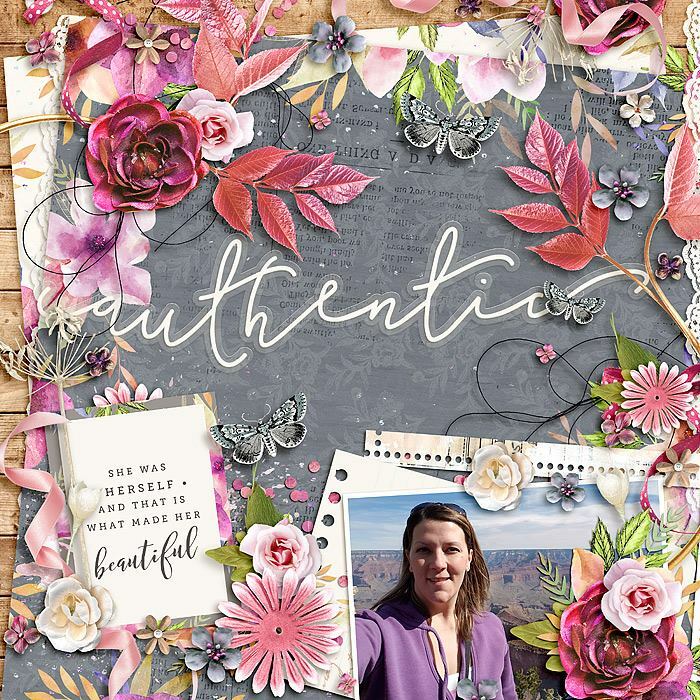 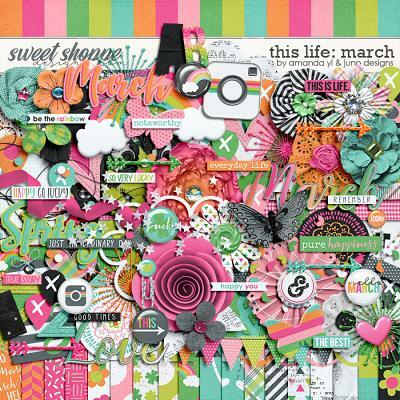 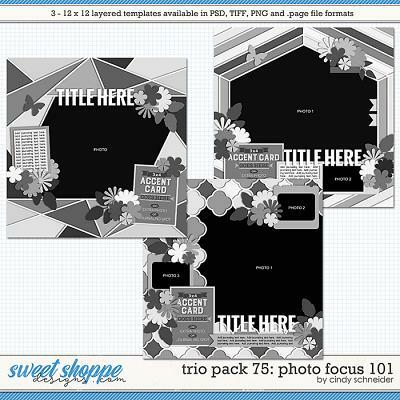 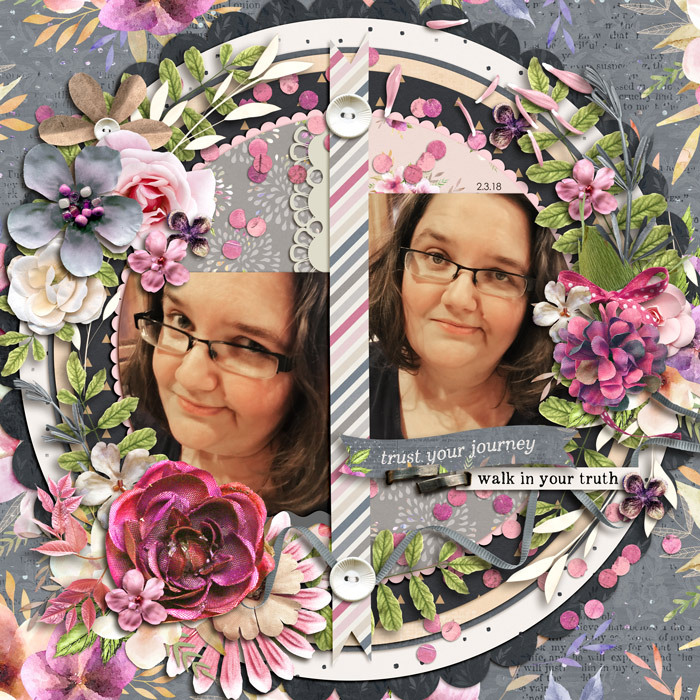 A digital scrapbook kit by Kristin Cronin-Barrow, Authentic. 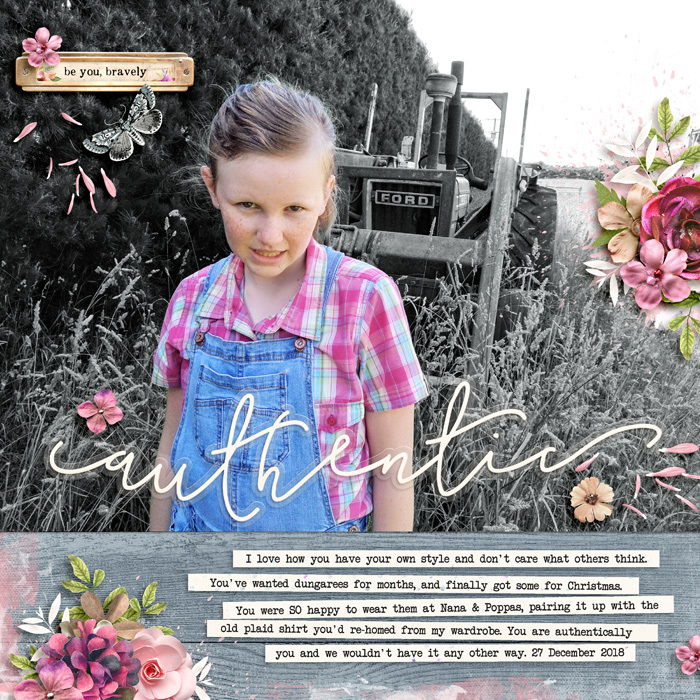 The real you never looked so beautiful! 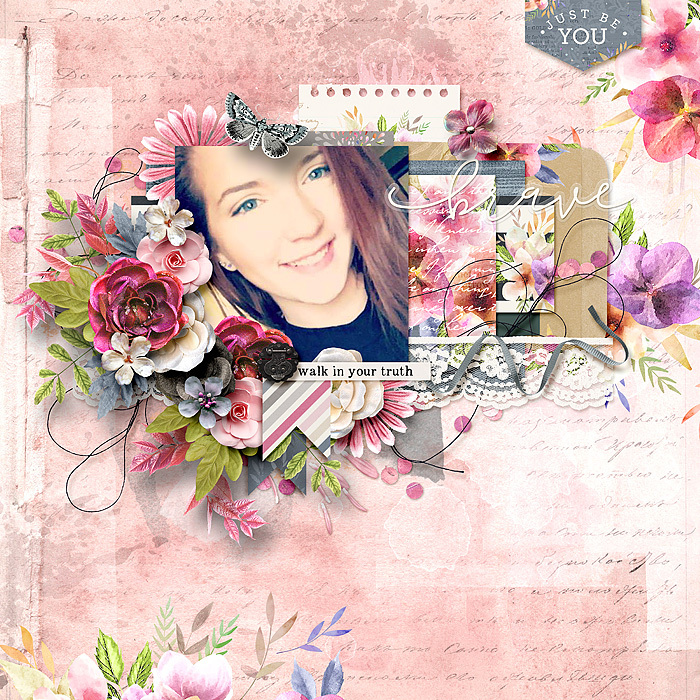 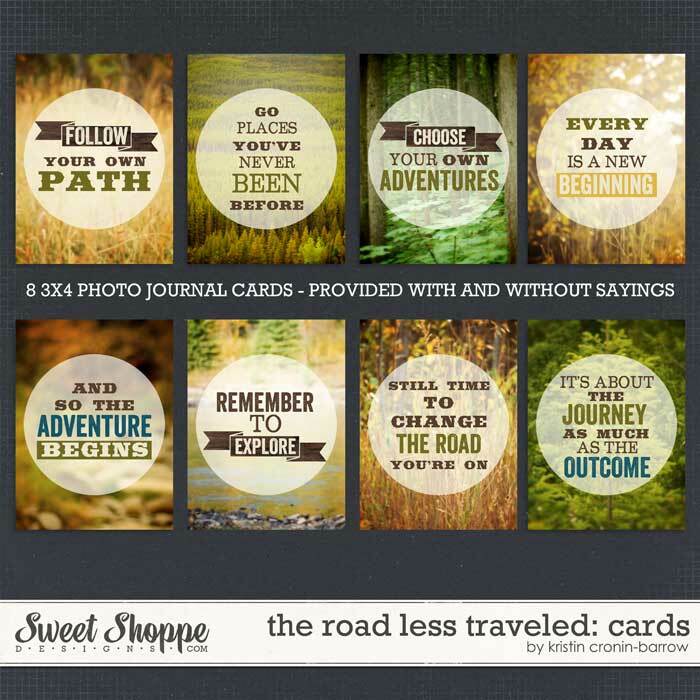 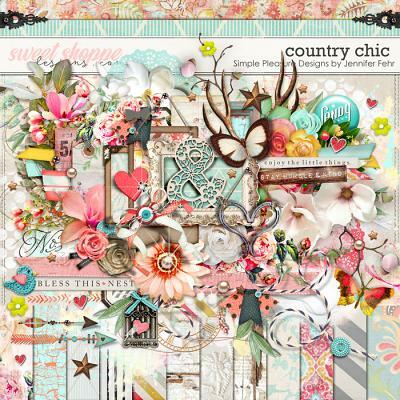 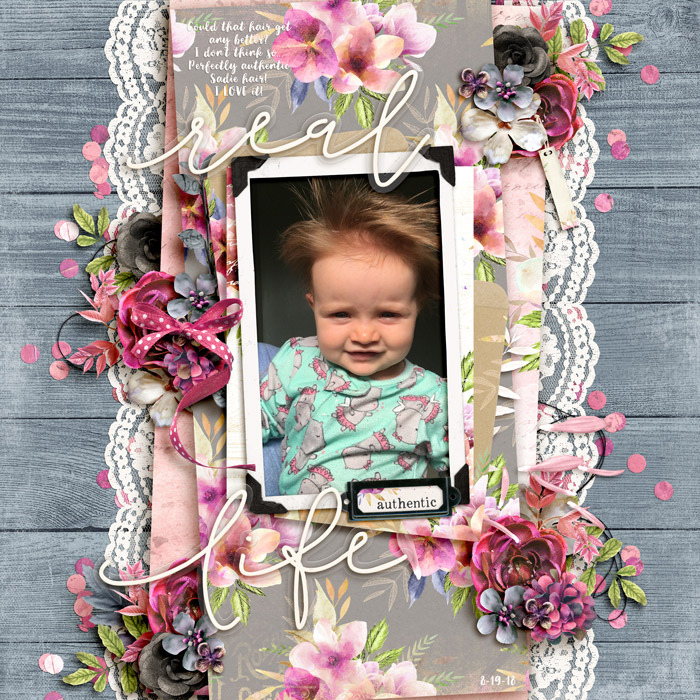 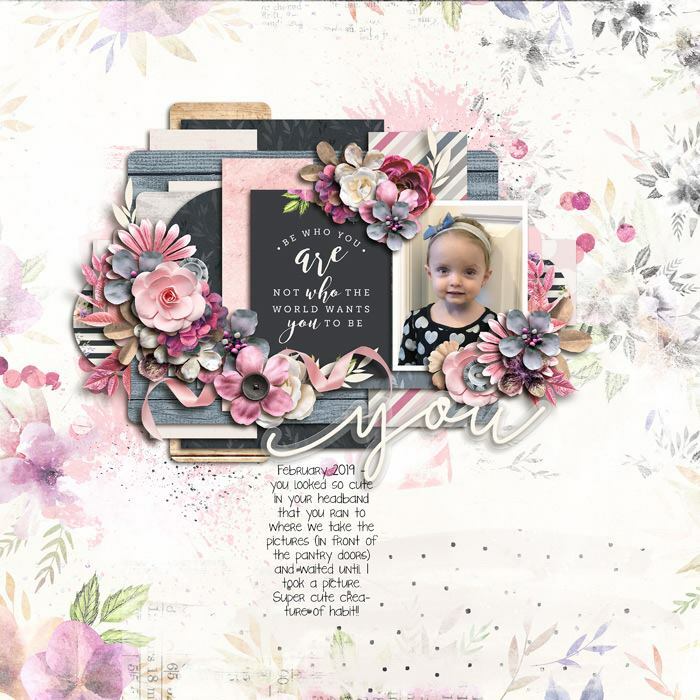 A perfect kit for honest journaling and lovely tribute pages, this is classic KCB at her best. 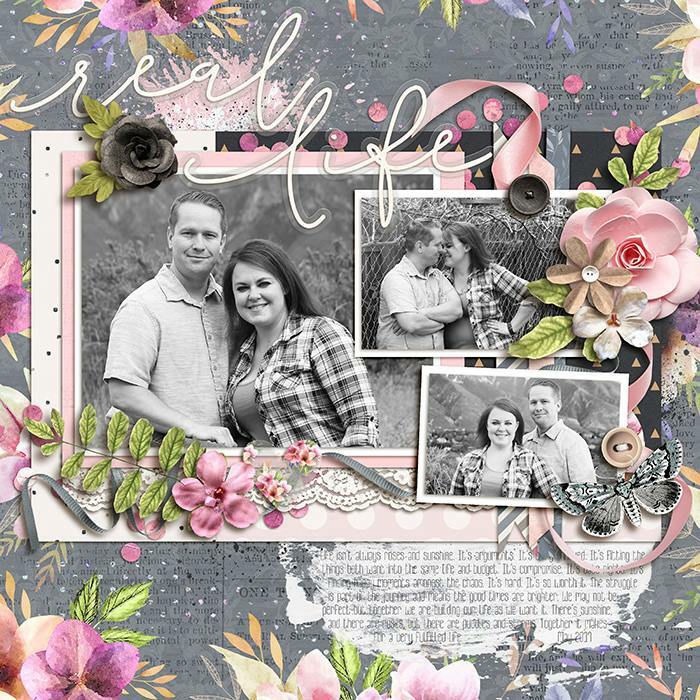 The colors are soft and feminine with muted grey-blue and gorgeous pink. 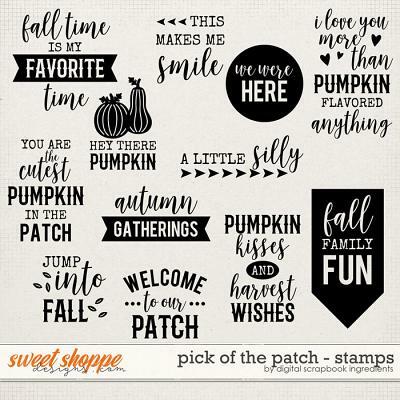 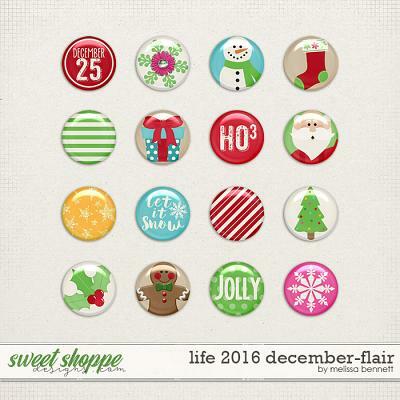 Embellishments include ribbons, flowers, leaves, scalloped tags, titles, word strips, alphas and more. 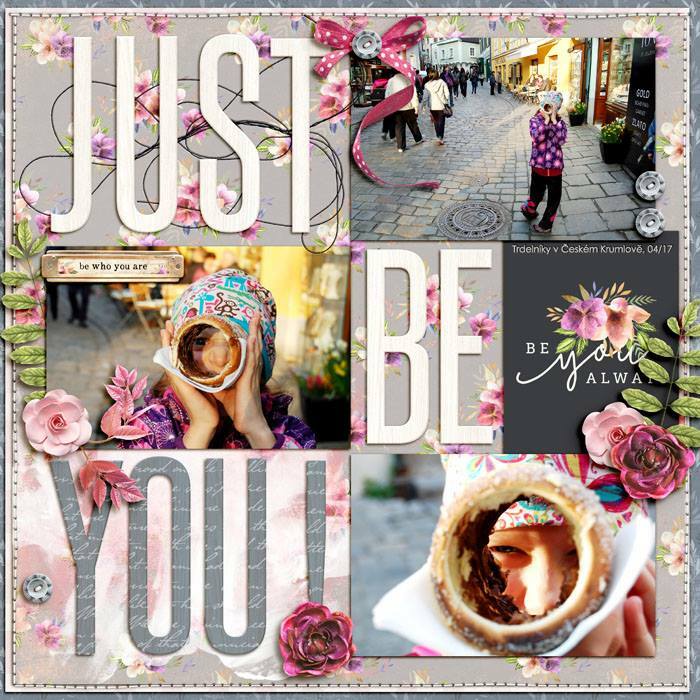 Just be you...no one else can be!